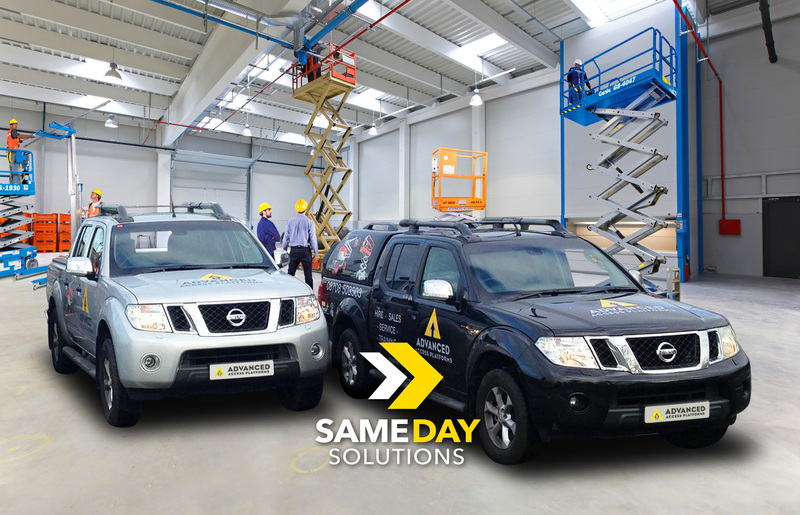 "A leading Powered Access company, supplying a wide range of Powered Access solutions and services." 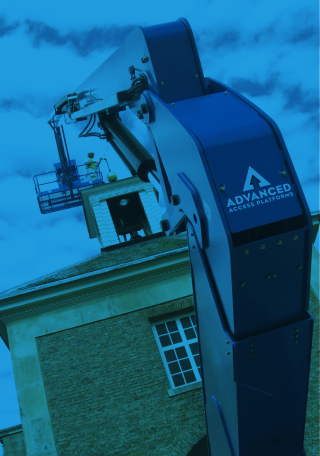 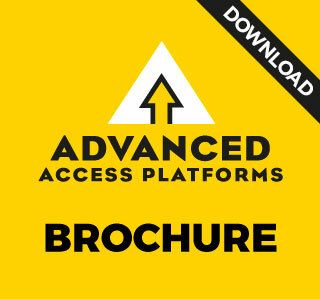 Advanced Access Platforms are a leading Powered Access company, supplying a wide range of Powered Access solutions and services. 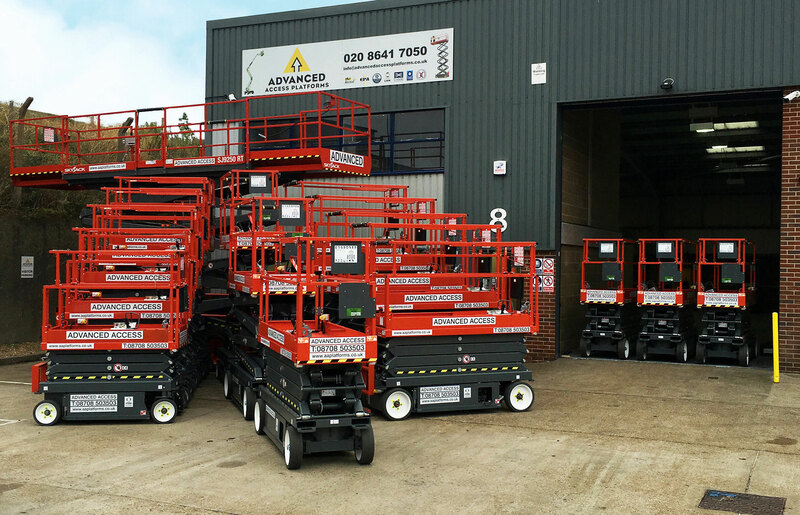 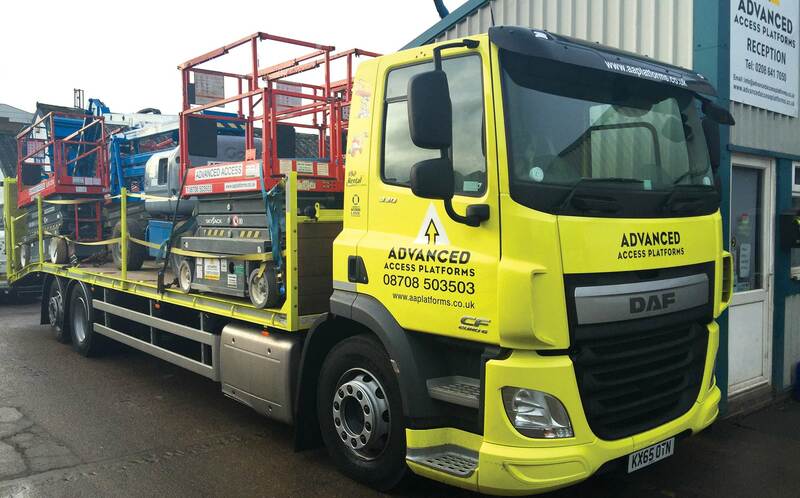 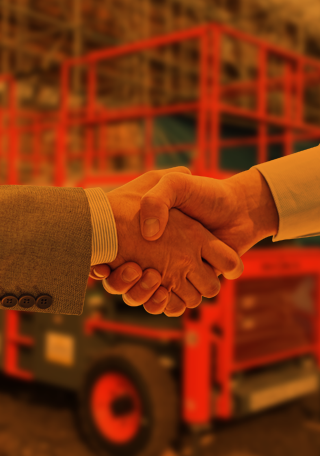 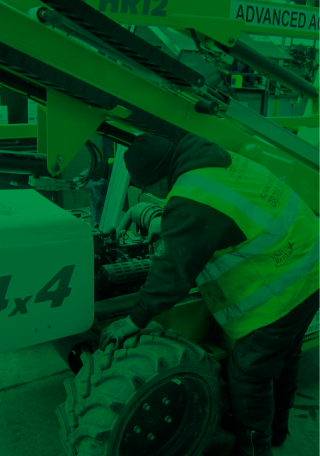 We are committed to supplying the correct piece of equipment for every requirement professionally, reliably, competitively and most of all safely around London and the home counties. 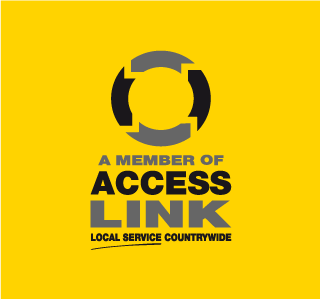 We also provide a nationwide service through being a partner of the Access Link. 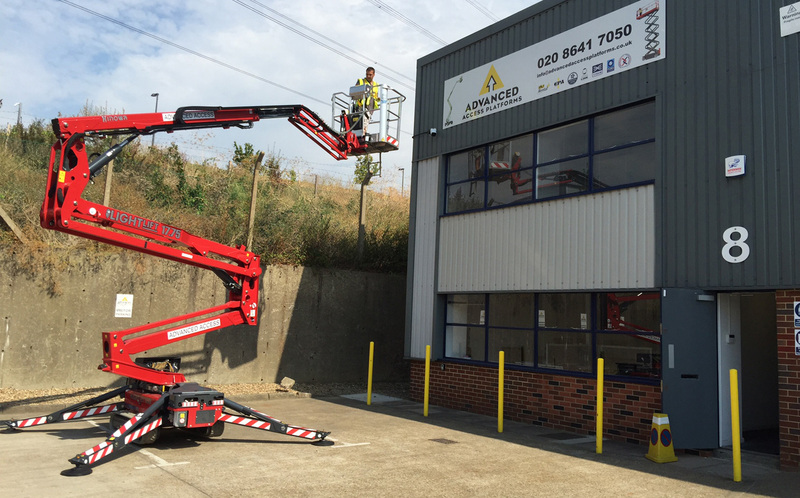 We are registered, IPAF Rental Plus (International Powered Access Federation) training providers which means we can provide the highest of safety standards for those who work at height. 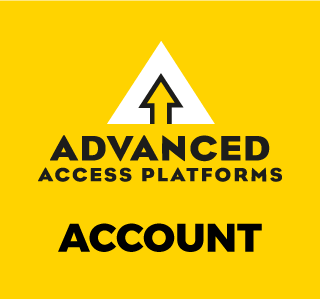 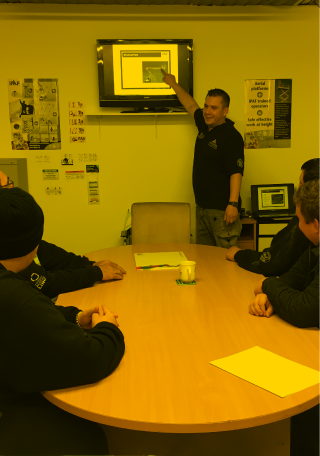 Our team have a wealth of experience in this industry so you know you’re in good hands when you choose Advanced Access.